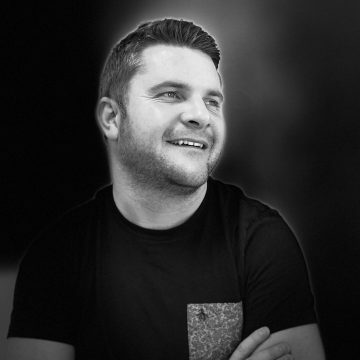 Carl Wheatley joins our team as a design recruiter mentor. After working in Amsterdam for Startupbootcamp, he currently resides in the bay area. For the past several years Carl has been working as a design recruiter. He also has experience as a UI/UX designer where he focused on mobile and web design. Carl worked with many high tech startups in the bay area.